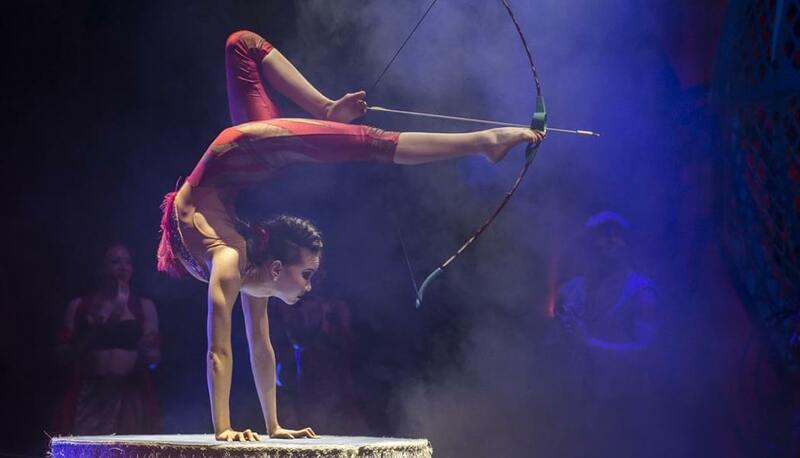 A jaw-dropping spectacle showcasing the finest in traditional circus thrills and skills. Created especially for the theatre, expect contemporary cirque-style artistry and adrenaline-fuelled stunts, plus the world’s most hair raising circus act – the motorcycle ‘Globe of Death’. This is one for the thrill seekers. Touring their latest album Wired alt-rockers Mallory Knox are making their Steel City stop this weekend. Their third album brings their new, more mature sound to the surface. Support comes from Lonely The Brave and Fatherson. 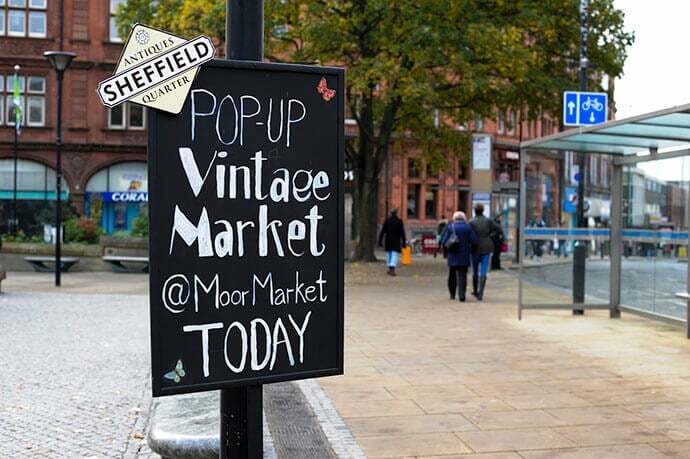 Jam packed with tons of stalls selling everything from vintage clothing and antique furniture, to Sheffield made gifts, local artisan pickles and retro phones. Some of the best independent up-cyclers and makers can be found here right in the heart of the city this weekend, brought to you by the Sheffield Antiques Quarter. A poetry event for people who don’t like poetry. Bang Said the Gun is a loud, political, trivial, serious yet very funny show, mixing together the best and newest talent in the poetry world. Normal rules do not apply here as the performers grab you by the collar and drag you into another world. 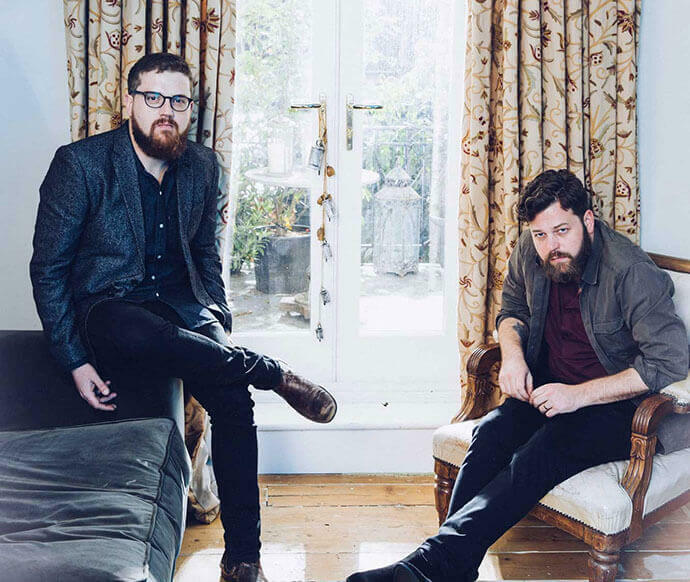 Crafting a rich folk brand, duo Bear’s Den have attracted fans on both side of the Atlantic, and will complete their Europe tour on the back of critically acclaimed 2016 album Red Earth and Pouring Rain. With a whole host of indie/punk outfits on the bill, PHS present a rock-fuelled evening this Saturday. Combining sounds of heavy punk and industrial with blurry ambient electronics, Bloody Knives headline the event whilst the likes of erratic pop group Garden Centre, indie rockers Black Mamba Fever and fuzzy two-piece Teeff will support. Boasting an impressive collection of electronic and techno DJs, expect nothing less than the usual trippy pyrotechnics, monster sound system from Hope Works this weekend. 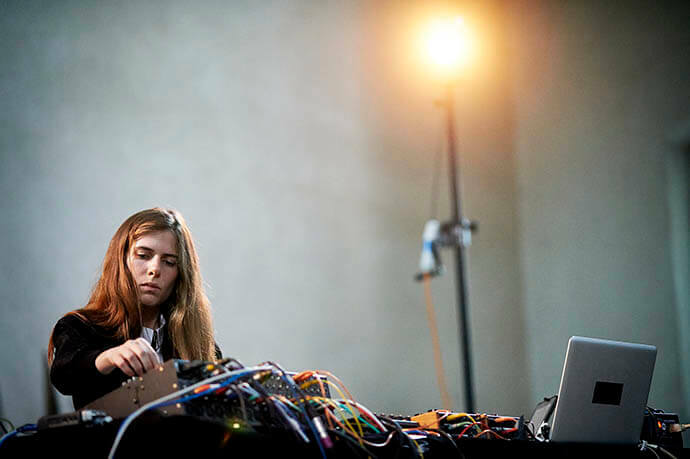 The sparkling line-up includes Evian Christ, Actress DJ set, Laurel Halo, MssingNo and Total Freedom. The Moog Sound Lab sporadically travels around the world showcasing the limitless capabilities of the Moog synthesiser sound. Moog Sound Lab originated as a performance series where artists were filmed performing in the Moog Music factory in North Carolina. 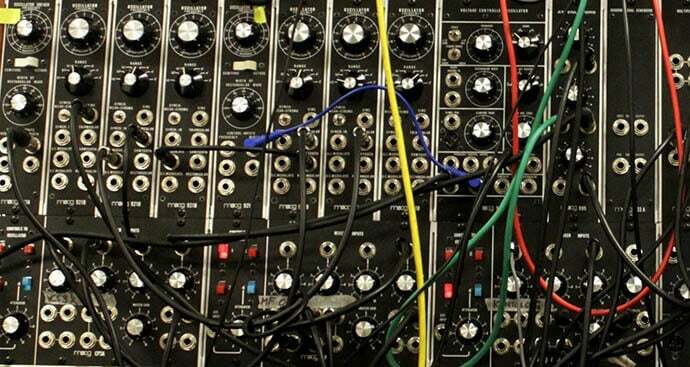 For the first time, Moog Sound Lab will come to Sheffield, offering unique performances from the likes of Ayse and Fay from Savages and Blood Sport, keen to explore the sonic potential that the Lab has to offer. 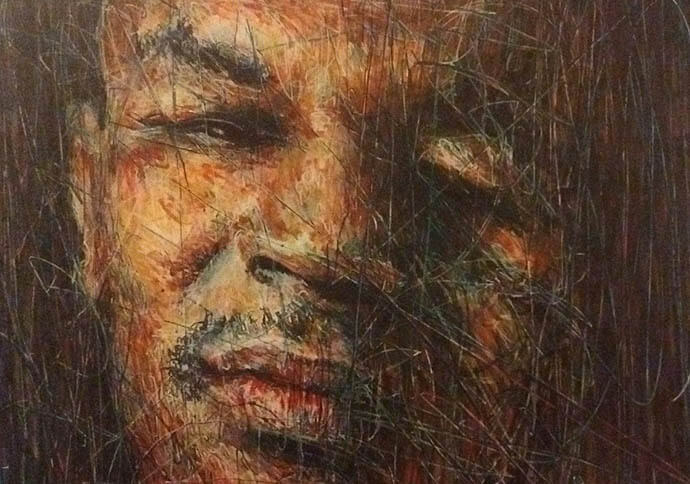 35 Chapel Walk present a preview of contemporary portraitist Alexis Calabrese’s solo exhibition Faces. Recreating the images of popular contemporary and historical icons, the exhibition will include figures from music, film and sport. Prints will be for sale. Head here for more info. 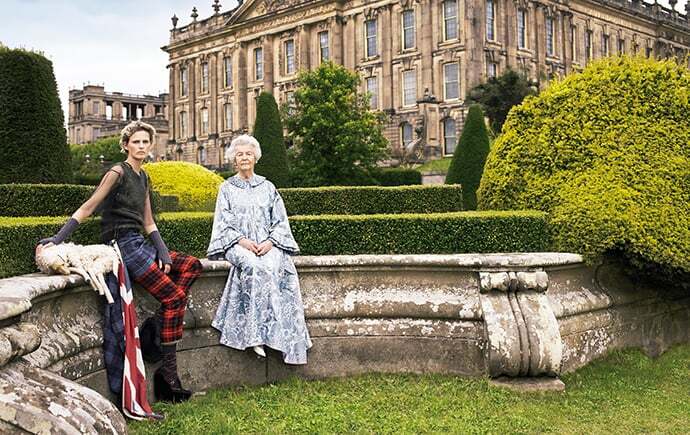 Opening this weekend, Chatsworth House Style documents five centuries of fashion at the prestigious manor house. Check out our fashion blogger’s preview here. For more things to do in Sheffield this weekend, head here.